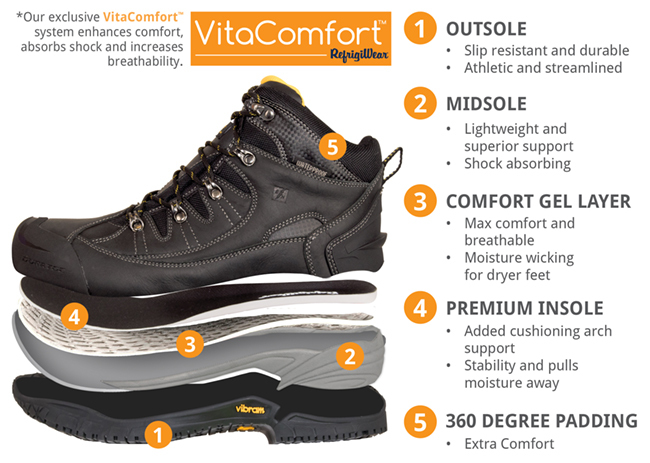 Get the perfect fit with the new Extreme Hiker Boots featuring the Boa® Fit System. When you’re working in extreme cold conditions, you don’t want to take your gloves off to adjust your boots. With the Boa® Fit System, you don’t have to. Use the dial to tighten and loosen without compromising protection. 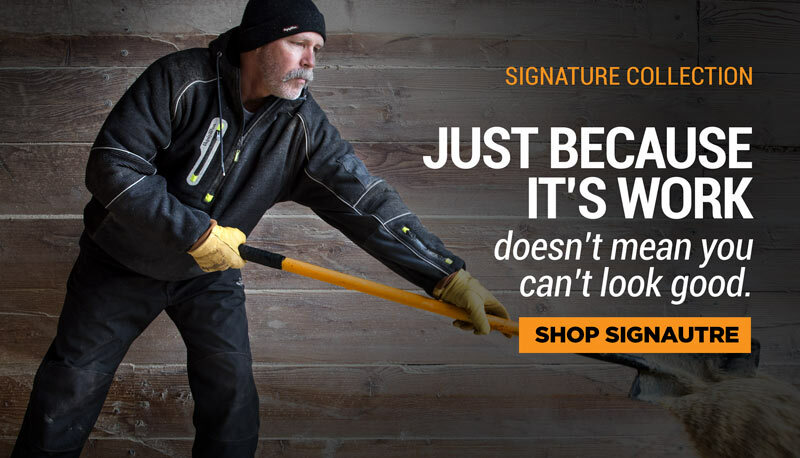 Long shifts in tough conditions won’t knock you down. Stay on your feet all day. 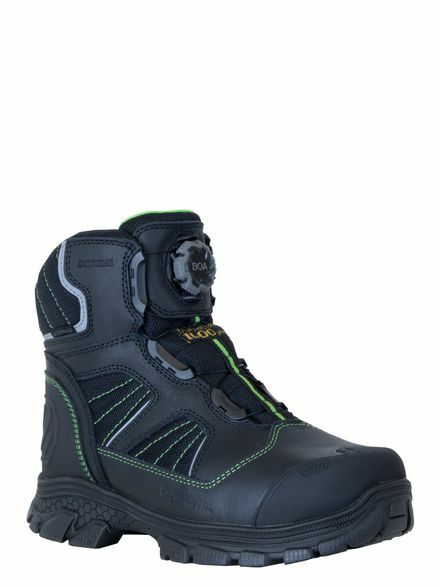 Bring on tough days in harsh conditions with the newest edition to our Extreme Collection. The entire Extreme Collection, now with head to toe protection, was designed for comfort, style and the ultimate protection. When the cold warns you to stay at home, take it to the Extreme.